“A movement is happening,” declares the subject line in a recent email. It doesn’t take but a few active brain cells to see the prolific use of this term, movement. 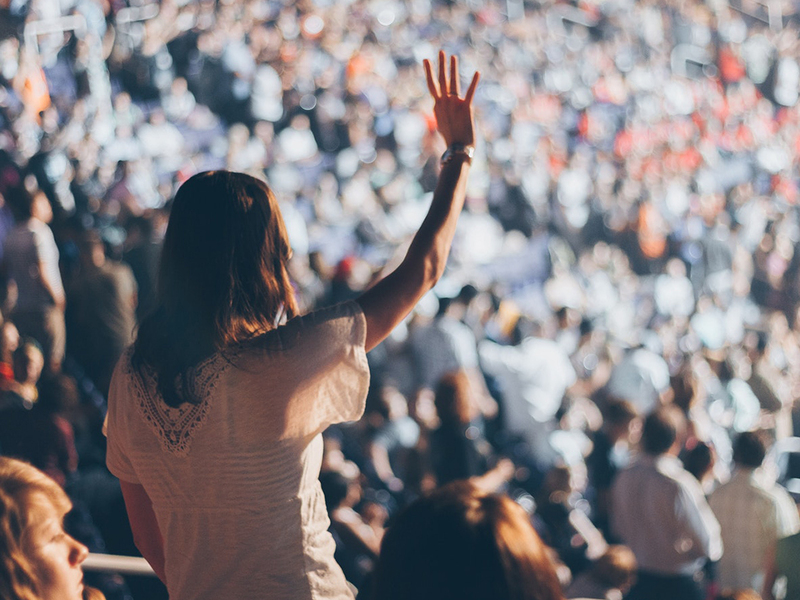 Somewhere along the line the word movement has become the essential label for anything in the Christian world that represents itself as significant. This backdrop is critical because this article will attempt to define Disciple Making Movements (DMM). A definition is not an enviable task. Unlike a political story that operatives can “get out in front of” to control the narrative, this narrative is controlled by any and everyone who decides to use the term. If I had the chops of a Malcolm Gladwell or Steven Levitt, I would have a logical and historical explanation of the liberal use of the word movement among Christian leaders, but I won’t even feign an attempt to join their ranks. I will suggest that there has always been a revivalist spirit among Great Commission-minded people. A longing for a Biblical experience that is “Acts” like – thousands added daily. Mix that with the writings of David Garrison about Church Planting Movements (CPM) in the late ’90s and you get fertile soil that sprouts the liberal and indiscriminate use of the term movement. This journey to a definition of Disciple Making Movements must necessarily take us through Garrison’s work with his fellow International Mission Board (IMB, Southern Baptists) cross-cultural workers. They were describing what they were experiencing because of their attempt to push Jesus’ message into difficult and dangerous places. Garrison, who has a Ph. D from the University of Chicago, penned the results of these discussions. They defined a Church Planting Movement as rapidly multiplying indigenous churches, planting churches that sweep across a people group or population segment. It is important to remember that they weren’t promoting a new strategy, merely describing what they were seeing. The good news of Jesus was rushing across a people group in such a way that indigenous churches were planting indigenous churches in their ethnic environment. We shouldn’t lose sight of the apparent fact that what they are describing is the tip of the iceberg. 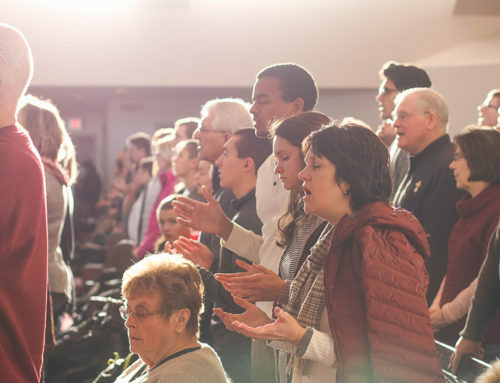 To get churches planting churches in population segments that were either closed or highly resistant to the good news of Jesus, you first had to have people pledging their allegiance to Jesus and living out his commands. 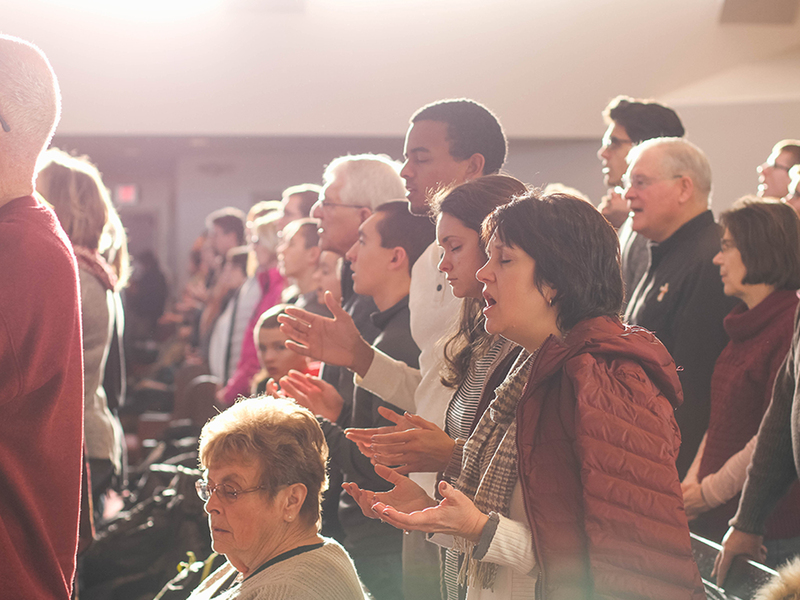 As Garrison pointed out in Church Planting Movements(2004), this wasn’t happening in one place; it was happening in many places with stunning numerical results and with a quality of spiritual maturity that caused new followers of Jesus to repeat the process. On the foundation laid by missionary leadership of people like Donald McGavran, George Patterson, and Keith Parks to name a few, they began to see the good news of Jesus set free from current constraints allowing this powerful truth to move rapidly through ethnic groups. The results that Garrison and his tribe were claiming raised suspicion with many. They were undoubtedly “Acts” like results that many Great Commission-minded people longed for but had not yet seen. As results grew in credibility due to numerous sources surveying the different movements, so to did the adoption of methodologies that contributed to the viral spread of the good news of Jesus. For the simplicity that lies this side of complexity, I would not give a fig, but for the simplicity that lies on the other side of complexity, I would give my life. To get to the simplicity that lays on the other side of complexity, a twist in this story has to be explored. At this juncture, the term Church Planting Movements gives birth to the term Disciple Making Movements (DMM). David Watson was one of those with Garrison in the development of the term Church Planting Movements. David was at this point in the story is with Cityteam (a ministry to under-resourced people in California) and played a crucial role in training many indigenous leaders in a particular strategy that came out of the Bhojpuri movement in northern India. That strategy used a method of reading the Bible to discover what God was saying and built an obedience-based culture in these groups. People were asked to commit to a particular action in the coming days that would be an act of obedience to God speaking to them through the portion of the Bible read in the group. They were also encouraged to share with their relatives and close friends what they were learning in their Bible reading group. New Generations (Cityteam spun off their International team in 2018 now known as New Generations) amassed an impressive group of indigenous organizations worldwide but especially across sub-Saharan Africa that were trained in this new way to reach previously unreached populations. Again, the results reported after a few years of application of this methodology were “Acts” like. Hundreds of thousands of previously unreached populations were becoming disciples (people growing in obedience to all of Jesus’ command) who quickly shared their allegiance to Jesus so that disciples were making disciples. 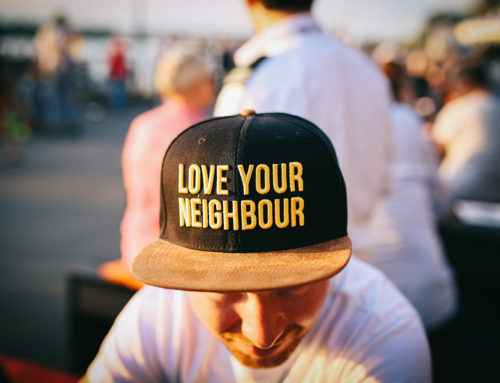 While achieving impressive Great Commission results the New Generations tribe grew weary of those who “co-opted” the label, Church Planting Movements, making it mean anything they wanted. This perceived abuse of the name coupled with the growing popularity in the west of this new approach to seeing people discipled to allegiance in Jesus gave birth to a new way to describe what was taking place. 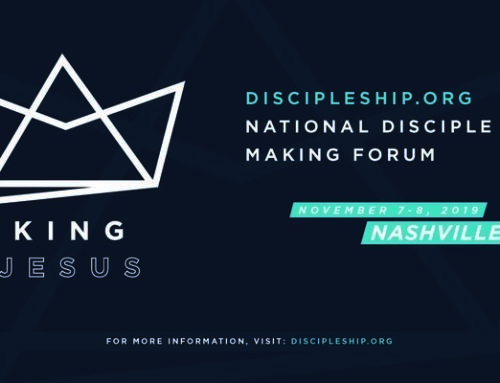 The term disciple making movements, described for them, is what started the process. While Garrison was describing the result – planting churches – the New Generations tribe preferred to describe the process – disciple making. Multiplying churches was the result. It is not clear who first said, “When you make disciples, you always get churches, but when you plant churches you don’t always get disciples’” but this phrase brings clarity to the two terms, start with making disciples, and you get churches. There were other strategies, some with labels like T4T popularized by Ying Kai and Steve Smith and G12 led by César Castellanosand others without tags that had led to Church Planting Movements. The New Generation team attempted to use the label Disciple Making Movements for their strategy of discovery focused, obedience based multiplicative disciple making. In summary, Church Planting Movements are the effect while Disciple Making Movements are the cause and they are in harmony when properly understood. The necessity of this discussion resides in the fact that these two terms began and vie for the label applied to any movement of the gospel no matter the extent of it. 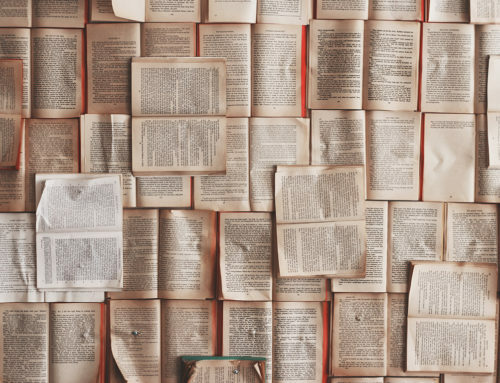 Because few know this history, the terms Church Planting or Disciple Making “movement” are often applied to anything that looks exciting, out of the ordinary and portends significant numbers. Enough of a history lesson, on to the promise: a definition of Disciple Making Movements. Continue reading next week with Part 2 of Disciple Making Movements. 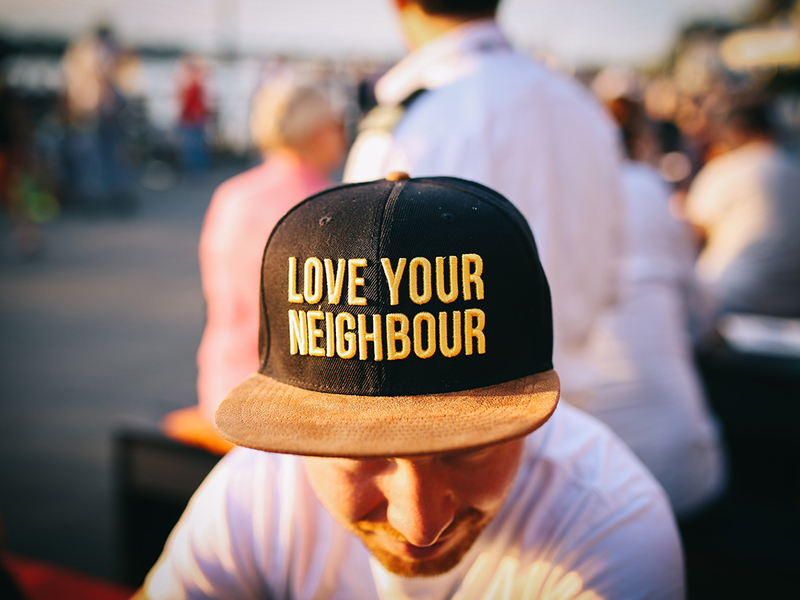 Tolerant, Non-judgmental, and Loving: What Do These Have to Do With Discipling Relationships? 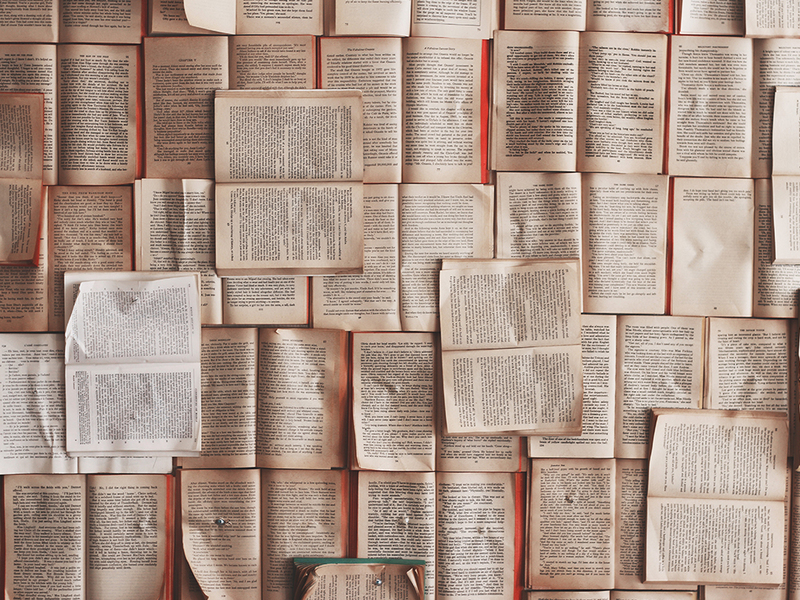 What Do We Mean by “Disciple,” “Disciple Making,” and “Discipleship”? Weekly Update: What Are the Elements of a Level 5 Disciple Making Church? What Are the Elements of a Level 5 Disciple Making Church? 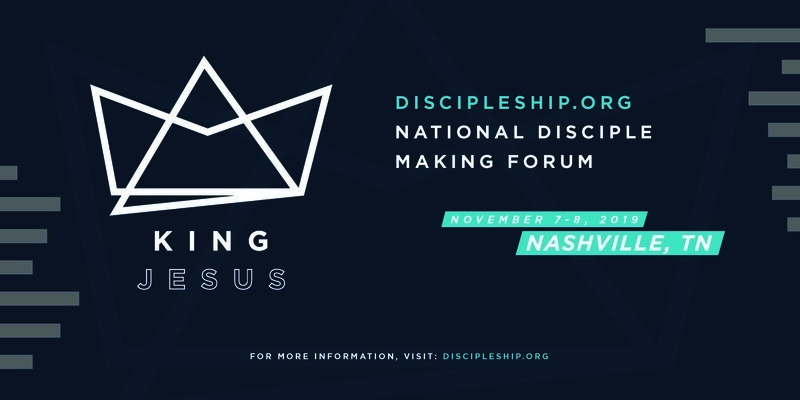 We are disciples, church leaders, and disciple-making networks who seek to make disciples who make disciples. You will get an invitation to join our private Facebook Group, free disciple-making eBooks, and dozens of other great disciple-making resources, along with weekly updates.